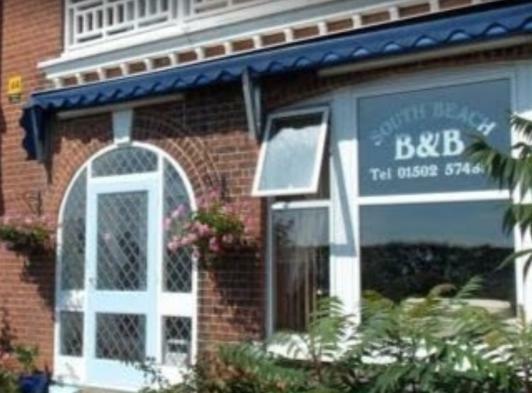 Refurbished throughout we are situated in prime seafront location with panoramic views of Lowestoft's award winning blue flag beach. A short walk from Lowestoft shopping centre, bus and railway stations. In nearby Pakefield and Kirkley you will find a selection of Pubs, Restaurants, Shops & Take-Aways. 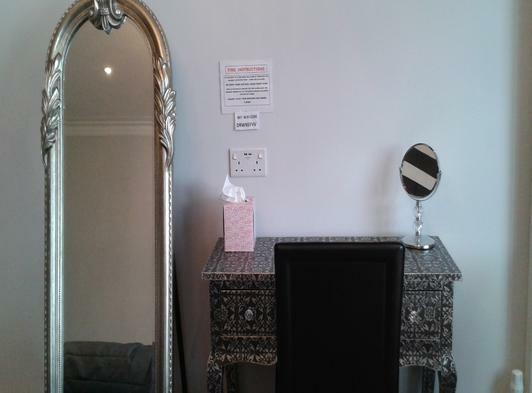 Family run, comfortable, clean, with a relaxed and friendly atmosphere. 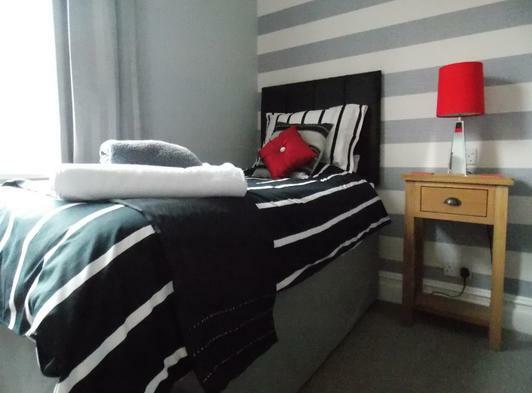 All Rooms are en-suite and equipped for both business users and holiday makers with Free WiFi, Smart TV, drink making facilities. Convenient, free and unlimited parking. Stunning, Panoramic Sea Views from most rooms. A Sandy Beach Across The Road Too !! !